The Luak ridge of the Phetchabun Mountains and the Sonthi river valley, as seen from the Sut Phaen Din viewpoint of Pa Hin Ngam National Park. 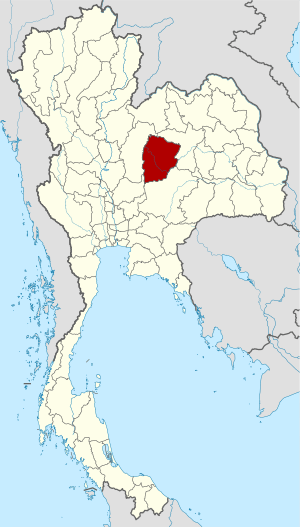 Chaiyaphum Province Facts for Kids. Kiddle Encyclopedia.